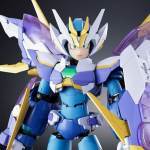 Now available from Tamashii Nations and Bluefin is the Chogokin Megaman X Giga Armor X Ver. 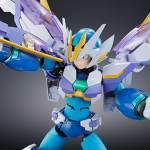 Kanetake Ebikawa From “MEGAMAN X”, or simply known as the Giga Armor Series Mega Man X. 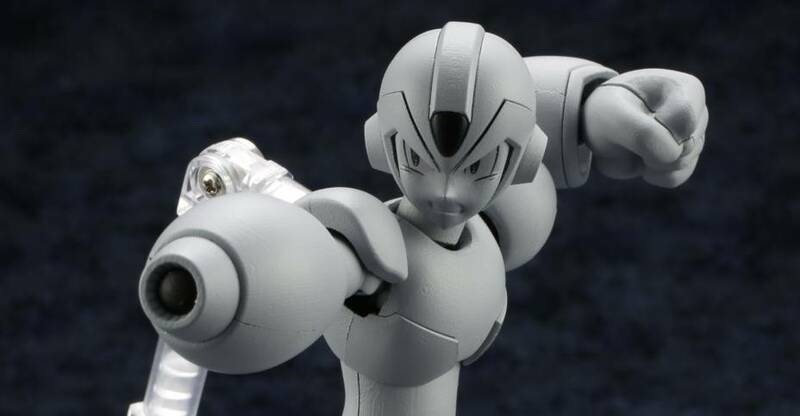 This highly detailed Mega Man X release includes X, Rush and a full set of armor that can be used in multiple ways for both figures. You can display Mega Man X in normal mode or as the full Armored Mega Man X. 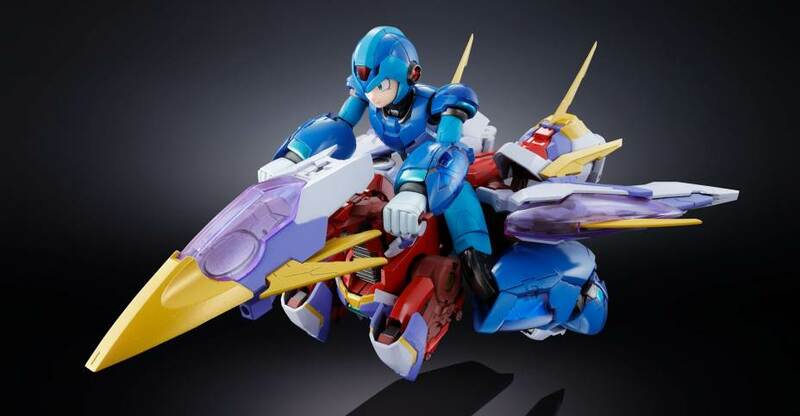 Rush can combine with the armor to form the Ride Chaser vehicle, which X can ride on. The 6″ tall figure includes a mix of PVC and diecast metal. Bluefin sent along the figure for us to check out. 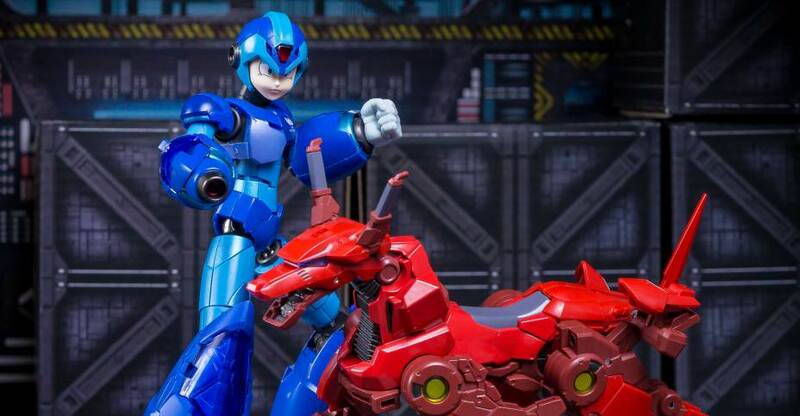 At $125 MSRP, the Giga Armor Series Mega Man X doesn’t come cheap. Today, I’ll delve into the figure and show that the price may very well be worth it. After the jump you can check out my thoughts on the release, as well as a full gallery. In Mega Man X for the Super Nintendo, a series of robots known as Reploids go rogue, it’s up to Megan Man X and his partner Zero to take them down and save the world. 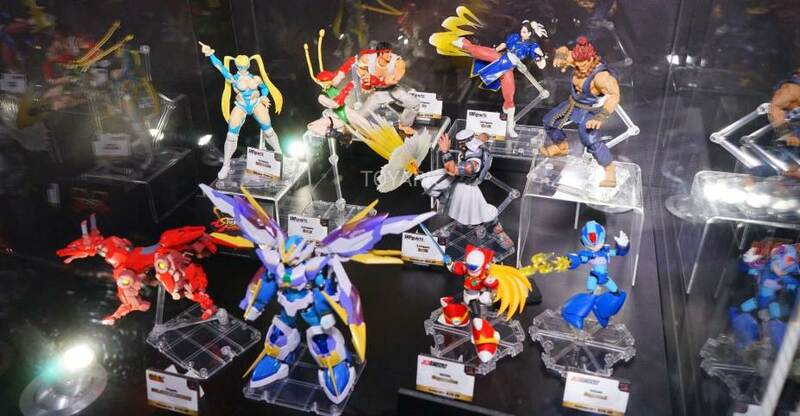 The newest Mega Man X figures from Tamashii Nations are in stores now! 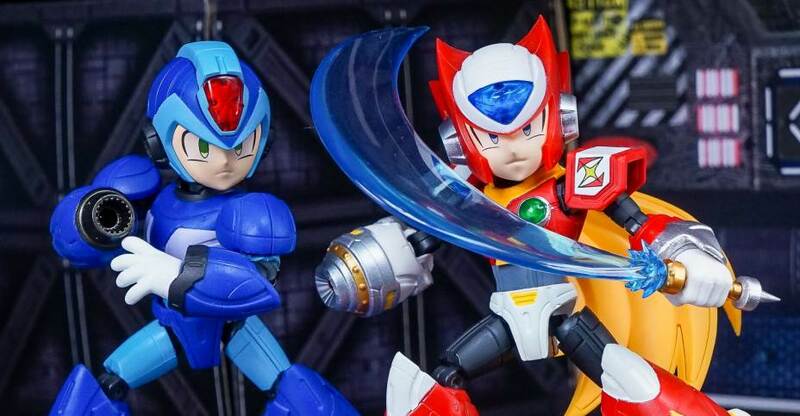 Released in late Summer, the Mega Man X NXEDGE STYLE figures feature both Mega Man X and Zero. Each figure stands about 4″ tall and is fully articulated with numerous interchangeable parts, weapons, and articulated figure stands. The figures run at $29.99 each. 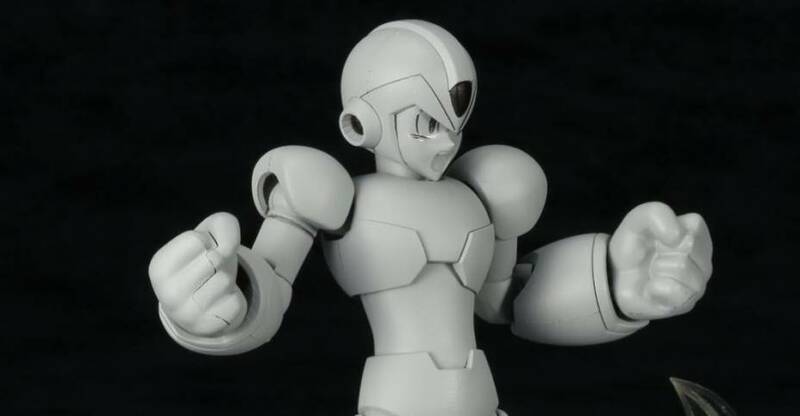 Our friends at Bluefin have sent over the Mega Man X and Zero figures for us to check out. After the jump, you can read my thoughts on the figures and see the new photo gallery. The newest crossover from Capcom pits a new roster of heroes and villains from the Marvel Comics and Capcom universes together. With an all new story mode, players will battle for control of both universes!The game is due for release this September on consoles and Steam. At E3 2017, a surprise action figure 2-pack made its debut. 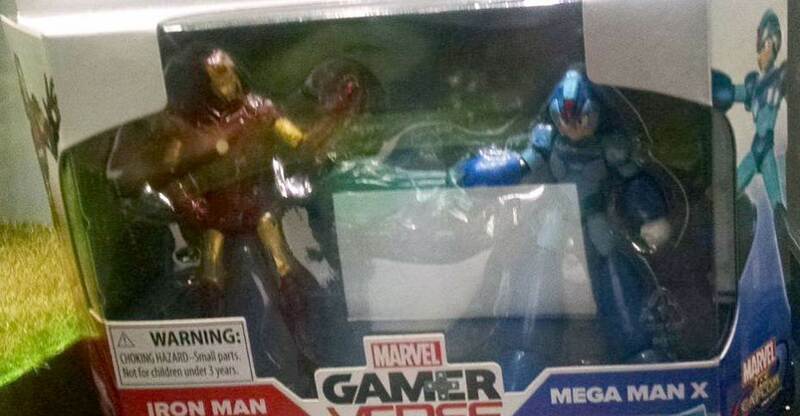 Thanks to @Nightwing2xxy on Twitter, we have a look at our first Marvel vs Capcom Infinite Figures from Hasbro! 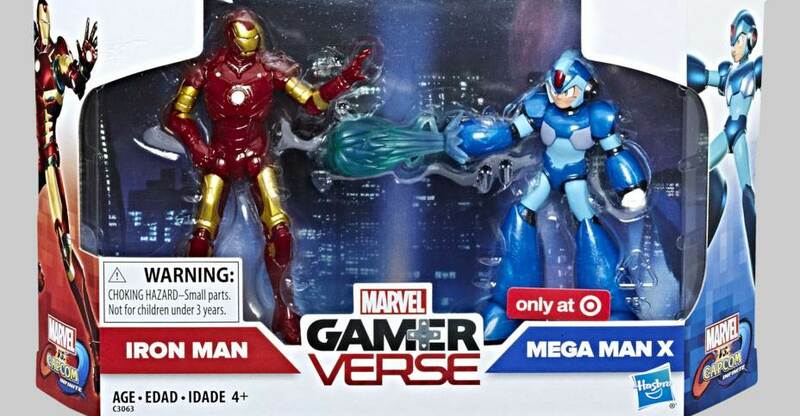 The 2-pack includes Iron Man vs Mega Man X and is listed as part of a new Gamer Verse series. It’s hard to tell from the photo, but it appears these may be 3.75″ scale. This set is a Target store exclusive. The card with the figures lists this as an August 2017 release. We will update with further details as they become available. Click the banner image above for the full photo.